We’re back! Let me tell you, visiting Costa Rica was a true adventure! We stayed in Nosara, a town on the Pacific west coast, where there is an “American project” near the beach. The older part of the town is where the “Ticos”, or natives, live. The newer part near Playa Guiones (a great beach!) is an area where Americans have built houses and set up businesses that mostly cater to tourists, but also to American residents. Jungle life has its counterparts in farm life. 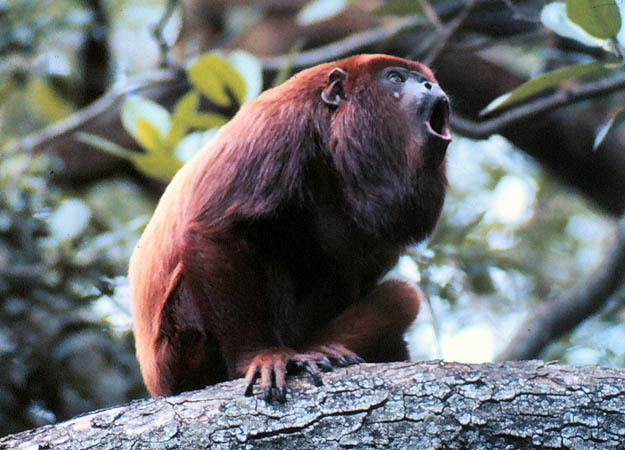 For example, we went to bed with the sun and woke up to–not the crowing of roosters–but to the King Kong-style hoots of the howler monkeys! Fresh produce abounded in the neighborhood markets, too. I learned to cook a new veggie, called yuca, which was not “yucky”, but “yummy”! The beaches were incredibly beautiful! Costa Rica has some sort of rule about not building hotels or condos on the beach, so the natural surroundings were undisturbed. George and I surfed and boogie boarded, respectively, just about every day. All that exercise and the negative ions from the ocean breeze were most certainly great for my bones! We made some friends while we were in Nosara, too, through the local Catholic church and the local Christian Surfers group. We’ll stay touch. Hey, we might even go back for a longer stay! Introducing Our New Granddaughter, Lucy! Welcome to the World, Jedi Master Jonas!